St Agnes Catholic High School is a secondary school located in Rooty Hill, a western suburb of Sydney, Australia. 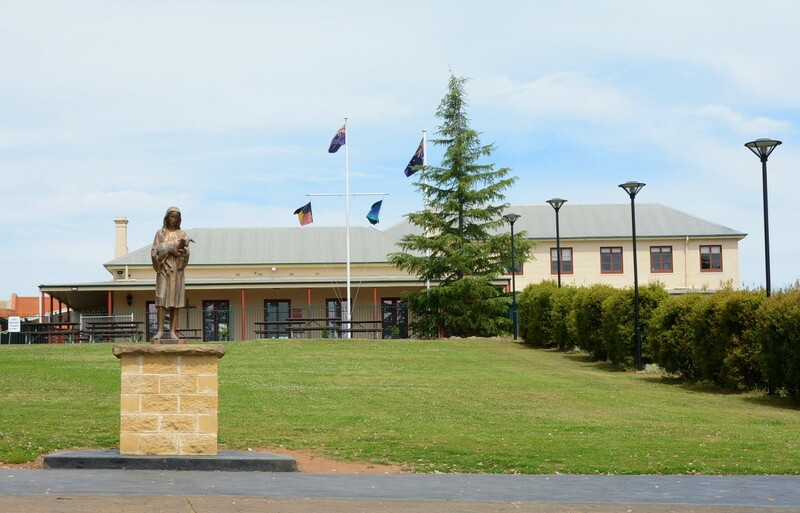 The school caters for students from Years 7-10 and draws students from St Aidan's Primary, Rooty Hill, Sacred Heart Primary, Mount Druitt, and St John Vianney's Primary, Doonside, as well as a number of other schools in the surrounding suburbs. It also serves the parishes of St Aidan's Rooty Hill, Sacred Heart South Mount Druitt, Holy Family Emerton and St John Vianney's Doonside. The school is a Franciscan Missionaries of Mary School maintaining the Franciscan spirit of simplicity, acceptance of all and a deep personal love of Jesus.